Orange Heart Foundation, and Wasco Now. Local Tiger track coach Andy Darby and tennis coach Frank Thiessen inducted into the Bob Elias Kern County Hall of Fame at their annual dinner in February. Both coaches had long tenures here at Wasco with Darby starting in 1954 and Thiessen in 1965. Many of us were on their teams and enjoyed earning league championships many times. Thanks coaches for adding to our Tiger Pride. Click here for story. You many scroll down and click Skip Survey to read. 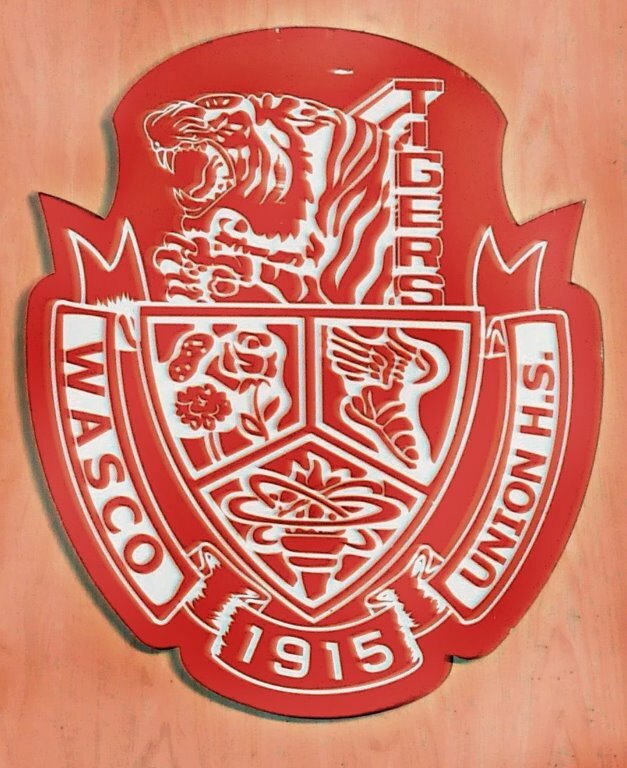 See the new Wasco High Student Services Building open house video and walk around tour, click here. This video is well worth a watch for the entire length as you will see many of the campus changes. Wasco High continues to be a class act! The Wasco High 2016 Hall of Fame awardees video has been made available. To see their stories click here. Click here to view their stories. The Wasco High Science Building is undergoing a major interior redesign and construction process. Classes have been moved out to other buildings while the interior design is being changed to accommodate larger classes due to the current enrollment now of nearly 1,700 students. A video walk around is being prepared to show the progress being made and will be shown here soon.